September 13, 2018, (Bridgeport, West Virginia) – September 13, 2018 was a great day in Bridgeport, West Virginia! 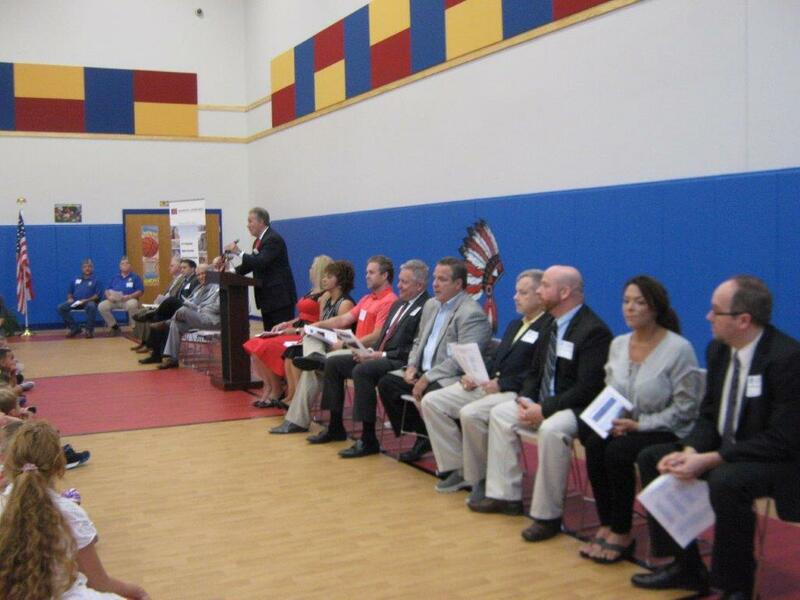 A Dedication Ceremony was held for the new Johnson Elementary School for Harrison County Schools. Students, Teachers, Administrators, Harrison County Board of Education members, and other special guests gathered in the school’s gymnasium for the festivities. 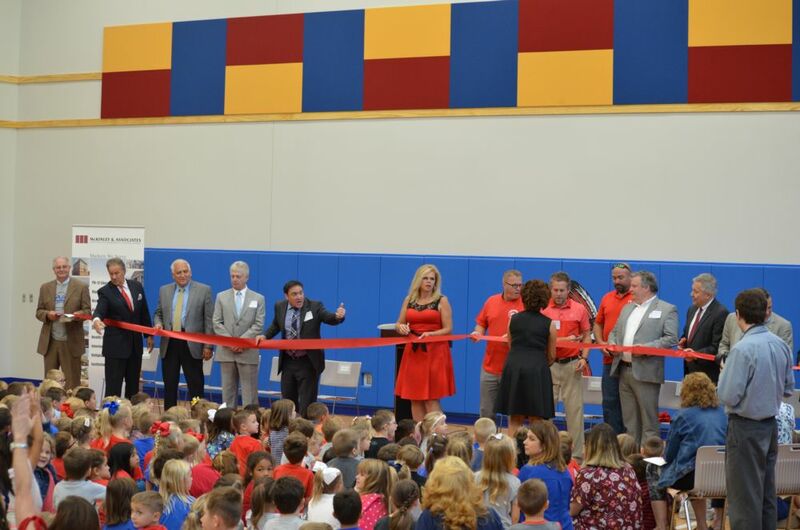 More than a dozen dignitaries – including a few JES students – participated in the ceremonial Ribbon-Cutting. 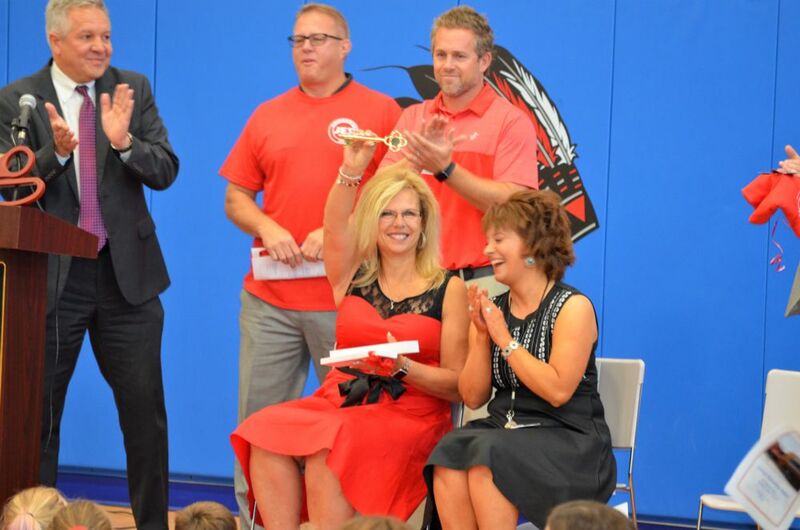 Several students shared “What I Love About My School.” Also during the dedication, McKinley Architecture and Engineering’s President Ernie Dellatorre, along with Beau Henderson of City Construction, presented the Keys to the School to JES Principal Vicki Huffman. At the end of the ceremony, the students sang “Take Me Home, Country Roads.” Check out the video; they did amazing! Thomas R. Worlledge, AIA, LEED AP BD+C, REFP, was McKinley Architecture and Engineering’s project architect for the new Johnson Elementary School. The school is a 66,000 square foot building that accommodates over 600 students. 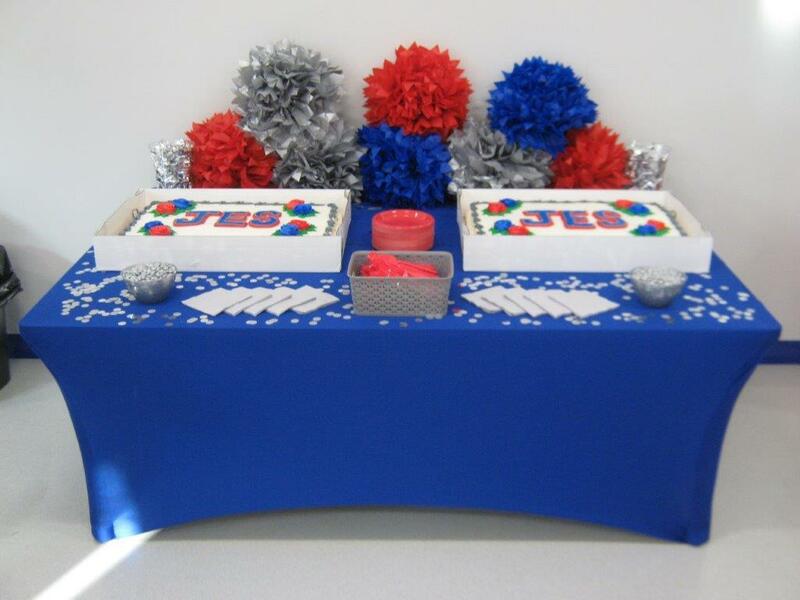 JES is Collaborative for High Performance School (CHPS) Registered. 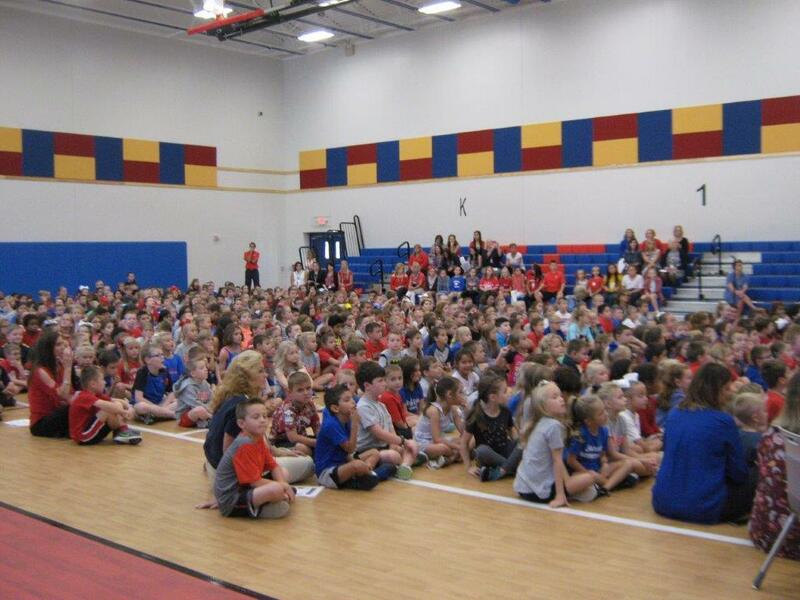 The design of the school received an ENERGY STAR Rating of 90, which means it is in the Top 10% of the most efficient Schools documented in the U.S. Environmental Protection Agency’s ENERGY STAR program! Please contact Mr. Worlledge at (304) 340-4267 or at tworlledge@mckinleydelivers.com for more information.